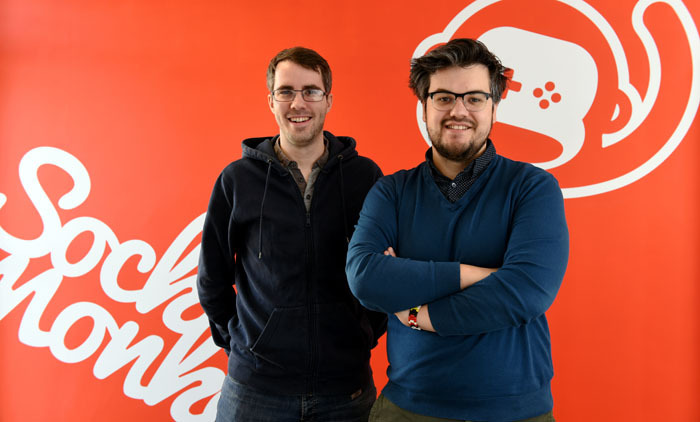 A fast-growing Tees gaming firm is gearing up for growth after more than doubling its workforce in the last year. SockMonkey has boosted its headcount from five members of staff to 13 after working for the likes of SEGA and other global entertainment brands. The ambitious company, founded by Bob Makin and Darren Cuthbert nearly six years ago, has also expanded to larger offices at Boho Five in Middlesbroiugh’s thriving digital cluster. Among the new firm’s latest raft of new recruits is local games industry veteran Darren Falcus, who brings more than 35 years’ experience to the director of business development role. SockMonkey says it now plans to continue its recruitment drive over the next two years – and aims to have 50 in place by 2021. CEO Makin said: “Basing ourselves in Middlesbrough and choosing to only work with the best people in the industry has helped us build a culture where everyone is happy in their work – that has paid dividends and is helping us to win larger new contracts. “We’ve had an amazing 12 months, and have set ourselves some pretty hard targets for the next couple of years. 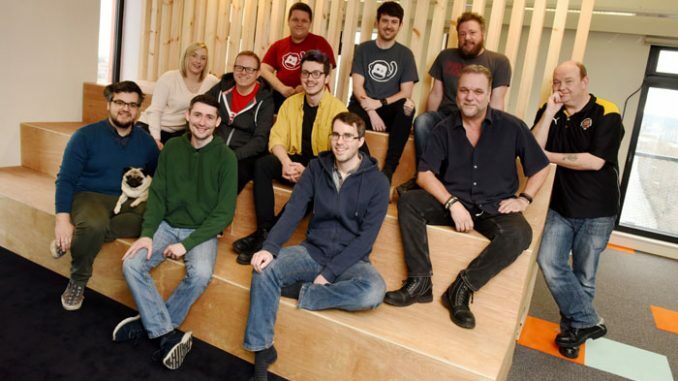 SockMonkey has worked on a number of projects for industry heavyweights including Manchester-based Team17’s popular Escapist series as well as on a game for Sega that was eventually cancelled. The company has also developed its own children’s football game SockaMonkeys. The studio carries out commercial projects for clients such as the Unilever, and the rugby Six Nations Championship – is currently developing a translation app that will be used by the NHS. The app will be trialled in North East hospitals later this year. SockMonkey is now planning to build on its success by growing internationally and is working to win clients overseas. With the help of the Tees Valley Combined Authority, the studio has travelled to major game industry events around the world, such as Gamescom in Cologne. It plans to increase this focus by attending between eight and 10 conferences a year to build connections and win work. Read the new issue of Tees Life online!